16 Hands is a semi-annual studio tour in Floyd, Virginia. As a 16 Hands founding artist, Silvie hosts an artist in her studio during each tour. Below you’ll find information on the different guest artists that Silvie has hosted over the years. Agnes creates metal jewelry, primarily silver, with designs influenced by both German and Mexican culture. 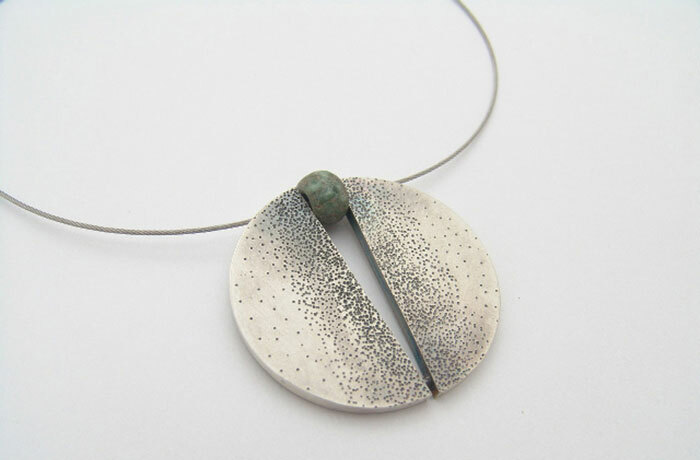 She is inspired by the forms and contrasts found in the Mexican environment in combination with her love of simple geometric shapes and precise craftsmanship. Agnes will be my guest in the upcoming Spring Studio Tour. 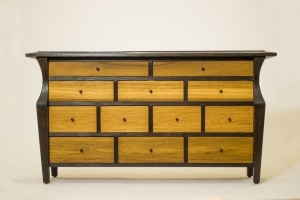 Benjie appreciates joinery, color and detail in his furniture. Dovetails, mortise and tenons and lock miters act both as strong joints and carefully considered features. Benjie seeks out those unique pieces of wood that nature has dyed in unexpected ways. He carefully selects bright red Paduk, high contrast light yellow and rich black and purple poplar, red orange cherry and deep purple walnut. Rest assured that each bevel, each proportion, each angle, and each material has been overthought and he has enjoyed every step of the process, except the pricing. 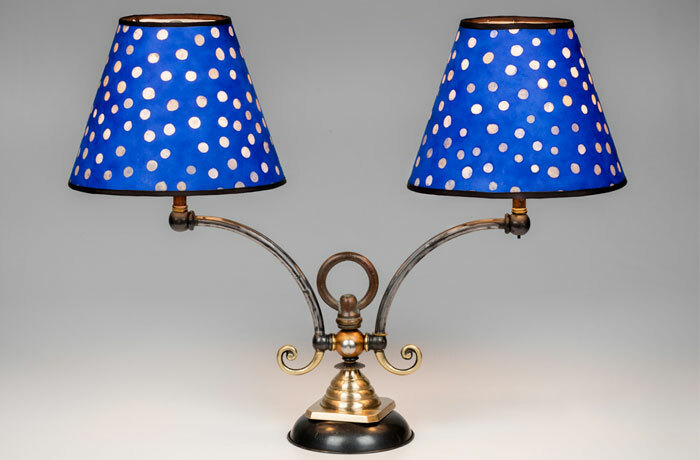 Susan creates three-dimensional collages to form the body of each lamp or candlestick. Ordinary household objects reappear in surprising, delightful, and sometimes hilarious ways. Each lamp has a theme, and every component is significant. Susan may try thousands of different combinations of components, taking parts on and off repeatedly, before she finds the arrangement that works. This Blue Ridge Mountain wood turner starts with woods native to southeastern Virginia and inlays the most exotic woods of the world. He looks for stumps, burls, or gnarled trees that have been influenced by the passage of time. His specific vision is in the design; ancient forms with a modern twist. Mother nature brings her part, the beauty of the wood figure. 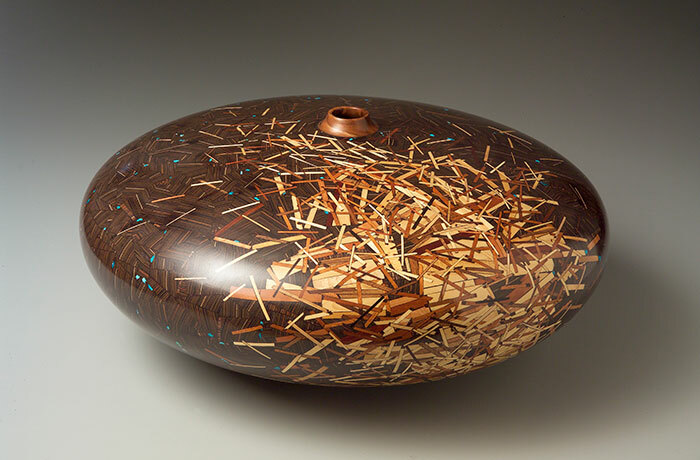 Ed Barnes’s part is to use the vessel as a canvas to inlay designs and introduce elements that nature never intended. 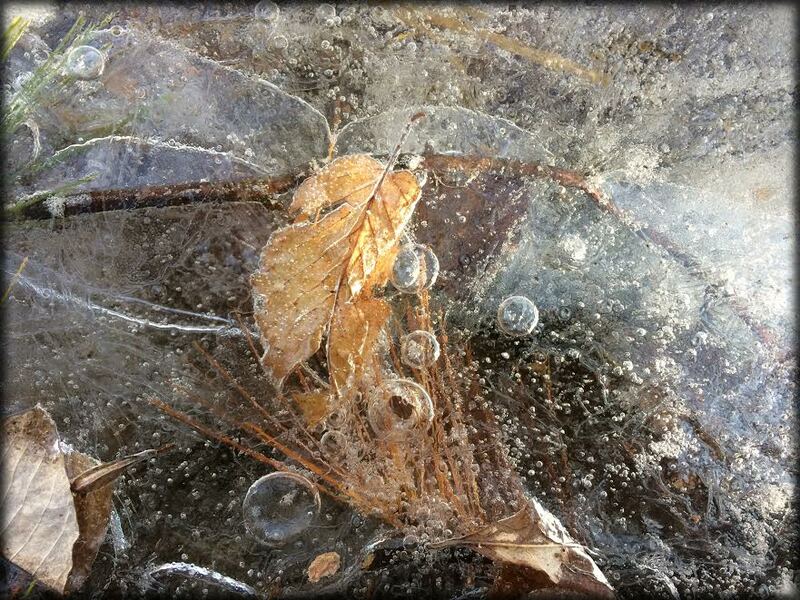 Then there are the gray areas that make the viewer wonder whose hand is responsible: nature’s or the artist’s. Ed and his wife live close by in Woolwine, Virginia. 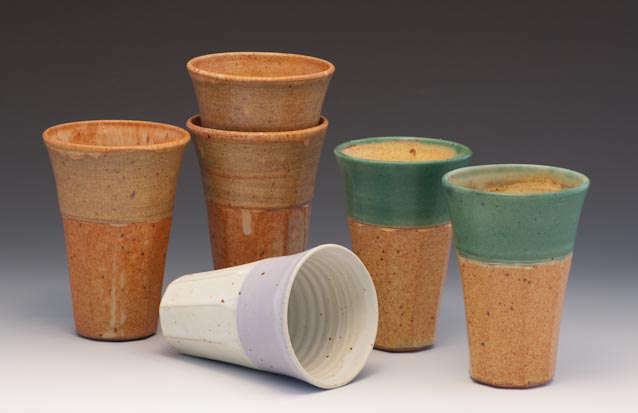 Seth makes functional, wheel-thrown stoneware pottery. 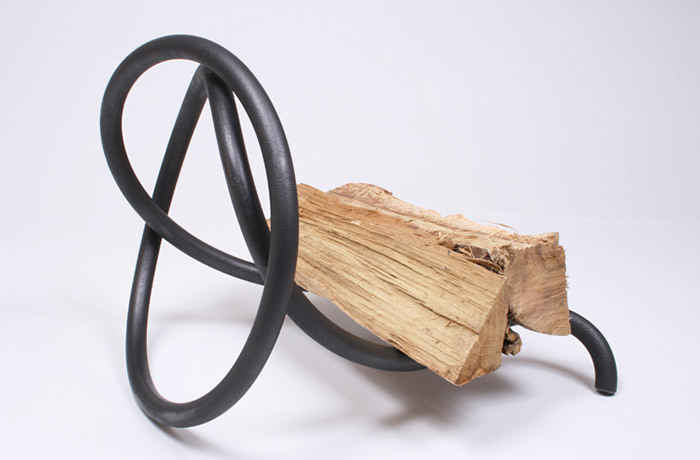 He strives to “fabricate uniform vessels with voluptuous curves and clean lines. A 6 month long apprenticeship with Silvie in 2013 followed two years apprenticing for Mark Hewitt from 2010-2012. Seth will be Silvie’s guest artist for two weekends, November 21-23 and 28-30 of 2014. As my work has evolved I continue to be compelled by the challenges of domestic pottery, but I have also recently become interested as in making larger scale work that is more appropriate to the scale and abstractness gallery space than the kitchen. We make functional pottery intended for daily use in your home because we think such objects give special meaning to everyday life. 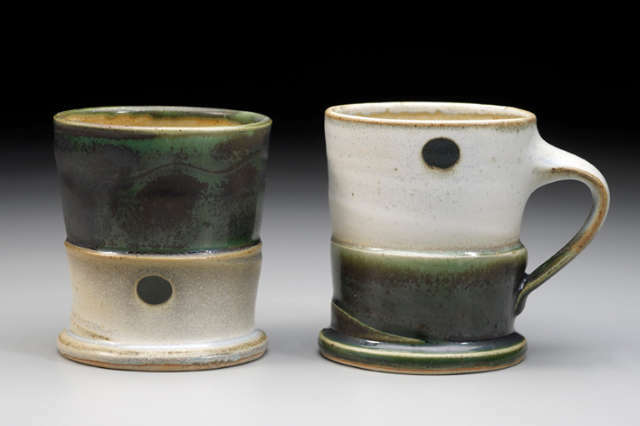 When we reach for a handmade coffee mug each morning, we always ask ourselves, “who do I want to have breakfast with today?” Our own pottery collection represents a personal relationship with each and every one of its makers, and we hope our work will do the same for you. 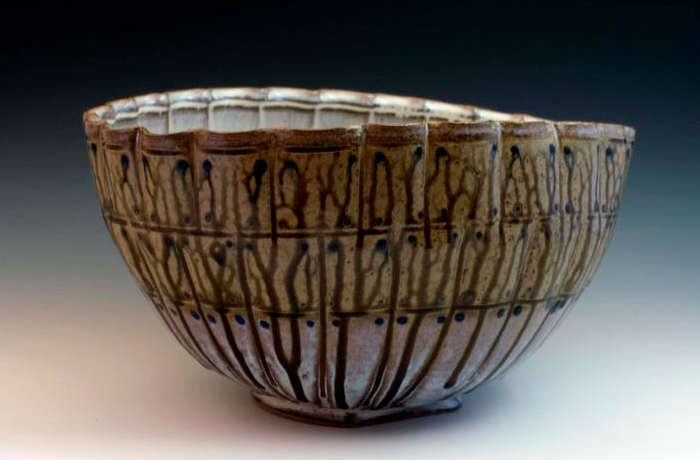 Working as potters have done for hundreds of years may seem anachronistic, but we feel it places us into a timeless historical continuum that has never lost its meaning. We are inspired both by the historical pottery of other civilizations and by the creative work of our contemporaries, and we strive to place our work squarely within that broad context. Even after nearly forty years as studio potters we still awaken each morning eager to see what will happen in the studio today. There is a subtle architectonic logic which pervades the artwork I make. I think of this aesthetic as a sort of “organic tectonic”; a construction involving a language of natural forms, an assemblage of patterns associated with systems of phenomena which make up the natural world. Inspired by the life sciences, including the fossilized record and the amazing worlds opened up by electron microscopy, I create a world where botanical and geological forms seep into an organic/geometric matrix. “Earth forming,” my novel process of making is a technique which involves carving intricate one-off molds out of sand and clay. These fragile earthen “form works” last only long enough to capture my clay creations (containers, vessels and relief tiles), until they can be excavated and eventually fired. I make pots as much from a drawing sensibility as a pottery one. Daydreaming with a pencil. Not drawing as rendering but simply doodling; quick gestural pencil strokes, then working to turn those pencil marks into a useful pot. Profile is a strong attraction, a strong dictate, and of course that sense of animation. My pot reference is most often you and I, our bodies. It’s where my cues come from: dance, people seated on a park bench, the cleavage that forms on the inside of a bent elbow. But I want to stay in the pot’s world — if the reference is too literal the pots seem deflated. Lately hollow rims are turning up in a lot of pots, and a trip out west has dropped hoodoos into the mix. In my studio what I hope for are pots that have qualities of sensuality, compassion, humor, and risk. 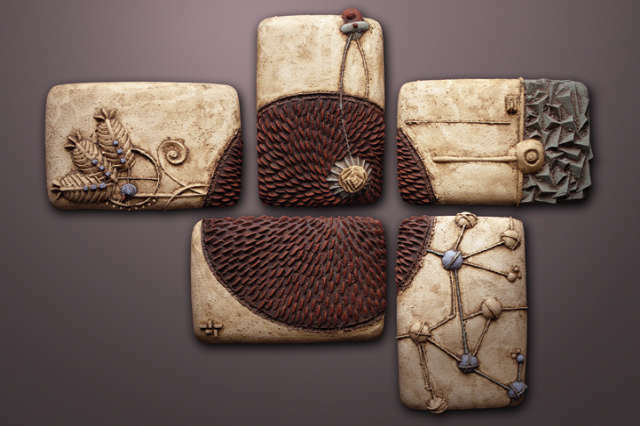 Bernadette Curran is a studio potter in Ardmore, Pennsylvania. She teaches clay and drawing in her community and conducts workshops, most recently at the Archie Bray Foundation and Haystack. 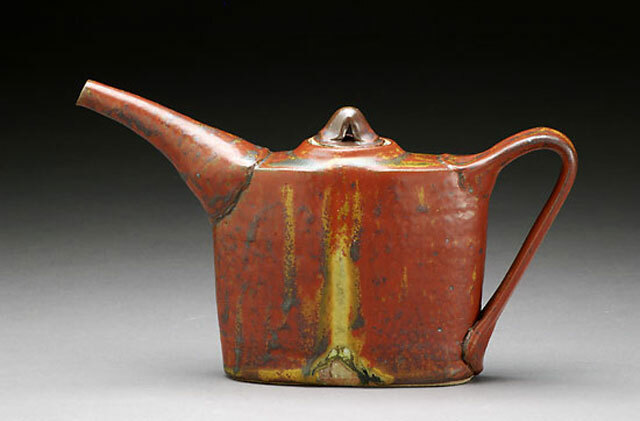 She was awarded fellowships from Baltimore Clayworks, Chester Springs Studio, and the Moravian Pottery and Tile Works. Bernadette earned a BFA from Pennsylvania State University and an MFA from the Ohio State University. Her work is exhibited widely in the US. Pietro Maddalena studied ceramics at the West Surrey College of Art & Design in England. 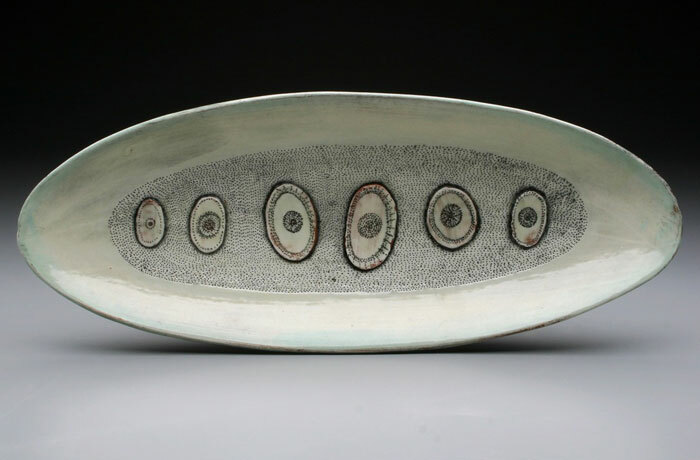 After several years of training, he returned to Italy where in 1980 he established a pottery workshop on Tuscany. In addition to his own ceramic production, he continues to build, teach and direct at the International School for Ceramics La Meridiana. 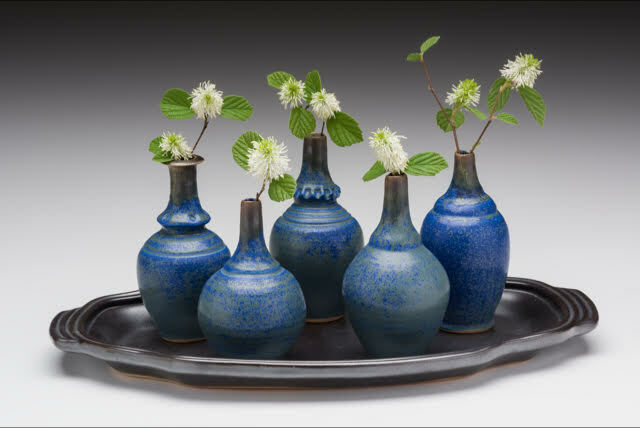 Kent works with both porcelain and stoneware; making pots for daily living. His Eastern glaze palette references the fertile grounds that surround his mountain studio and home.